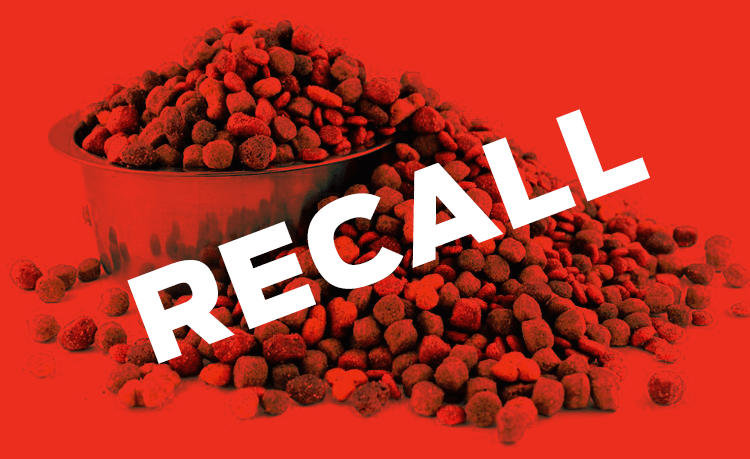 Here are all of the U.S. pet food recalls (dogs and cats) from 2013, based on research from Petful. 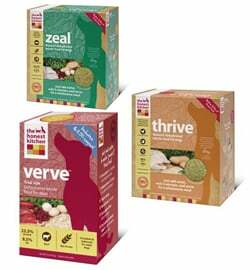 Maker: Jones Natural Chews Co.
Maker: United Pet Group Inc.
What Was Recalled: Hy-Vee Complete Dog Complete Nutrition (4.4 lb., 8 lb., 34 lb. 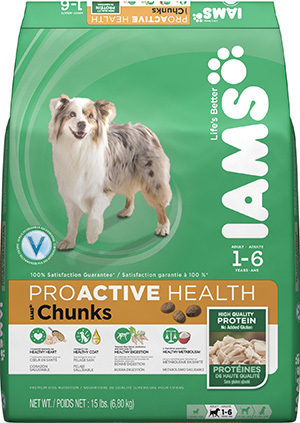 ); Hy-Vee Complete Dog – Bites, Bones & Squares (4.4 lb., 20 lb. 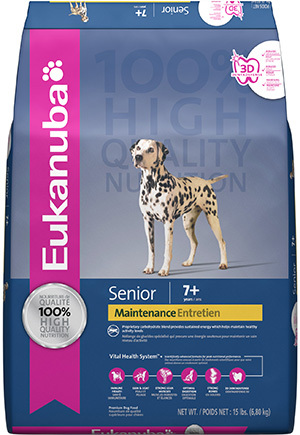 ); limited to certain lot numbers and “Best by” dates. See the recall announcement for complete info. 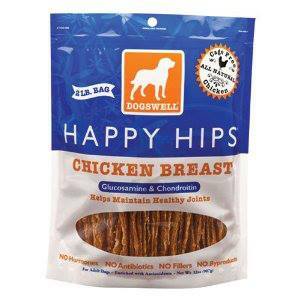 What Was Recalled: Various jerky and pig ear products; Boots&Barkley bully sticks, jerky, pig ears and bones; BIXBI jerkies; various TDBBS, Inc. products; Nature’s Deli chicken jerky. Check FDA site for full details. Recall involves dozens of products manufactured at Kasel’s Denver facility between April 20, 2012 and Sept. 19, 2012. For several years, the FDA has issued an ongoing warning on jerky treats (including chicken, duck and sweet potato) made in China. 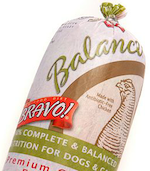 As of January 2013, an FDA-estimated 500 pets have died and around 2,600 have been sickened, some very seriously. The products are under investigation. 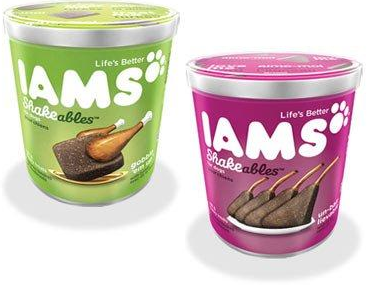 As noted above, some of these treats were voluntarily recalled — finally — as of January 2013. 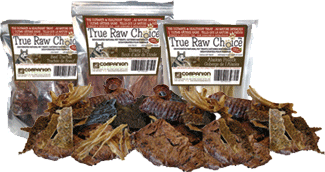 Don’t miss our recent article on the jerky crisis.